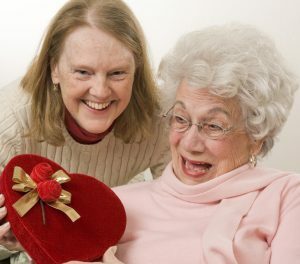 Think about valentines gifts for family caregivers. 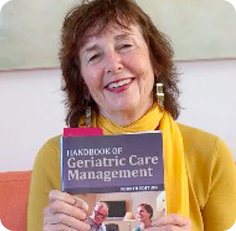 What can a geriatric care manager do for family caregivers for valentine’s -the day is about love. Can we count the ways family caregivers who care for an aging family member represent the heart and soul love of Valentines Day? Loving gifts from your agency, including a small gift of chocolate, is a typical valentine treat but also comes in handy to relieve stress. Sending valentines to all of your family caregivers is a great idea acknowledging their caring while letting them know your agency cares about them. Suggesting some respite to the local family if that is possible or your agency offering a special package of reduced fee hours to get some respite maybe on valentine’s day itself would be a sweet gift. 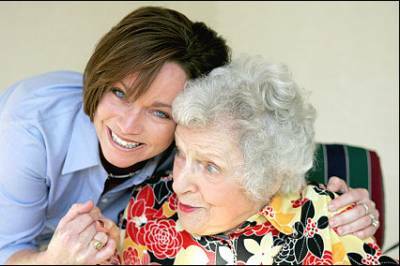 To an aging parent caring for a spouse, they can experience most fraught-filled valentine’s day. The person who they gave all your heart to – at times for many decades- is there but not there in a way in many ways. So, suggesting to adult children that they might take taking the couple out for dinner or provide respite to the spouse and taking her to a special valentine’s brunch or event- can make a perfect gift. . This can be a soulful warm gift for someone spending time with the love of their life who is not able to share the romantic day anymore. Be a gold standard care management agency on valentines day and show love for your family caregivers in any way you can.